A classic letter game with plenty of excitement! 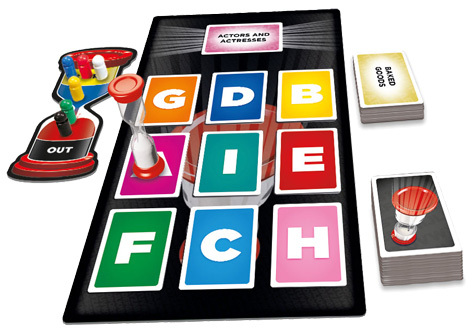 Place nine letter cards on the game board, turn a category card and set the timer in motion. You have to come up with words using one if the letters, but the longer you take, the more time the next player will have. 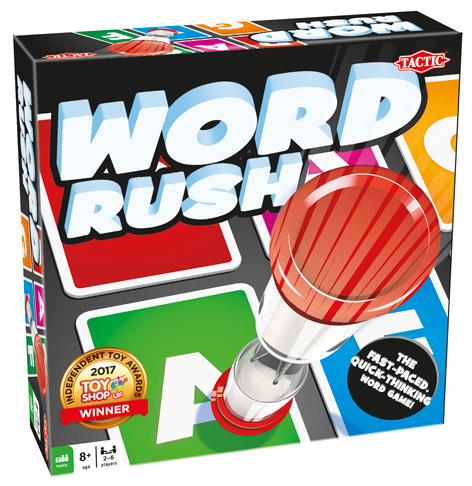 Please tell us what you think of Word Rush by Tactic.